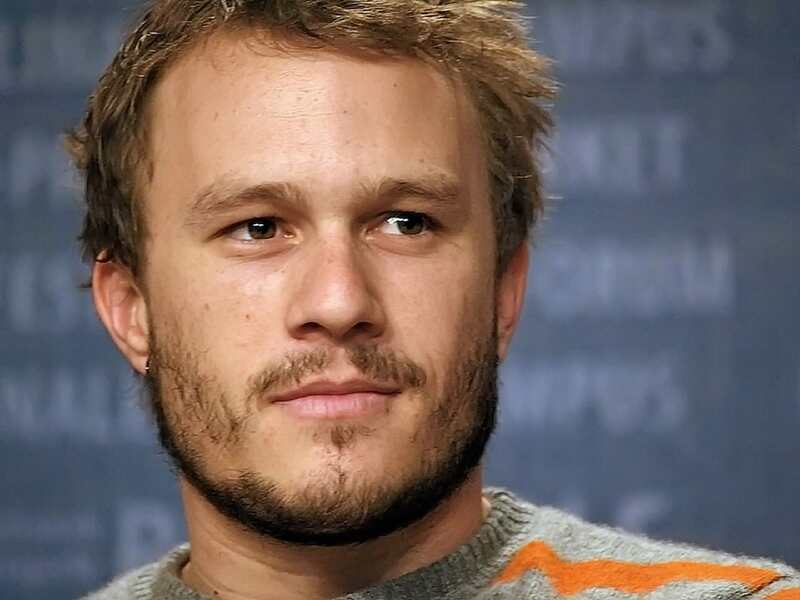 On January 22, 2008, one of the world’s most adored young actors, Heath Ledger, was found unconscious in his bed by his housekeeper. Minutes later and Ledger was pronounced dead at the tender of 28. In the days and weeks that followed, an investigation into his early death found that Ledger had died as the result of a heart attack brought on by a cocktail of prescription drugs. His death was ruled an accident. From 2004 up until 2007, Ledger had been dating the actress Michelle Williams who he had a daughter with. 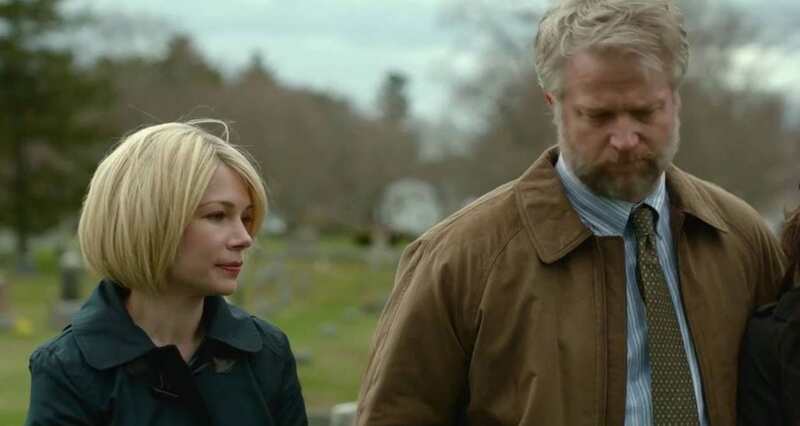 Speaking to the Wall Street Journal, Michelle, who has recently appeared in the Oscar nominated film, Manchester By The Sea, explained that when she had to leave the home in Brooklyn which she had shared with Ledger she was utterly inconsolable. This is where we lived, and he won’t know where we are. And now I can’t believe I thought that. Maybe that’s what’s making me cry is I feel sad for the person who thought he won’t be able to locate [us]. Now, nine years on, Michelle is raising her and Ledger’s daughter, Matilda, as a single parent and has admitted that there are many challenges. It’s a little bit difficult to contend with a feeling of failure for not living up to a standard of normal. Sometimes it can feel alienating; at school functions, there’s only two of us single mothers. Everyone else has a partner, so we buddy up. Michelle also claimed that bringing Matilda up without her dad would never be right. In all honesty, for pretty much everything else, I feel like I’m a believer in not fighting circumstances, accepting where you are and where you’ve been. In pretty much all senses but one. I would be able to go totally down that line of thinking were it not for Matilda not having her dad. You know, that’s just something that doesn’t… I mean, it just won’t ever be right. Michelle is currently up for the Best Supporting Actress Oscar for her role as the grieving mother in Manchester By The Sea.